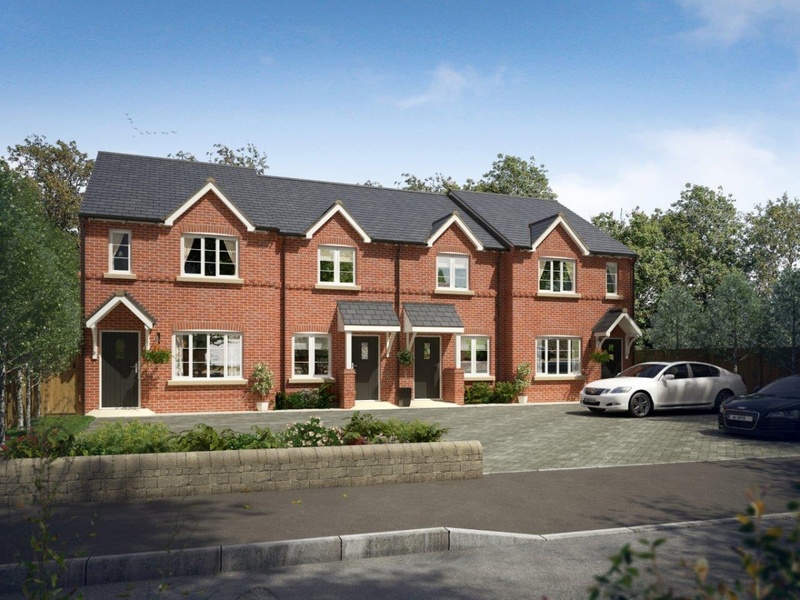 Burley Mews at Duffield is an exclusive, secluded development of four, two and three bedroom homes, built to an unusually high standard by renowned developer Chevin Homes. All properties have a high specification and accommodation comprising dining kitchens, living rooms, luxury bathrooms and allocated off street parking. In addition there are rural views to both the front of the development and to the rear. Duffield is a popular village and the proeprties are within the ECCLESBOURNE school catchment. Duffield also has Infant and Junior Schools. The properties hold a 10 year premier guarantee structural warranty. © Chevin Homes Limited. | 44 Friar Gate, Derby DE1 1DA.